Quail Club Starts Next Month! 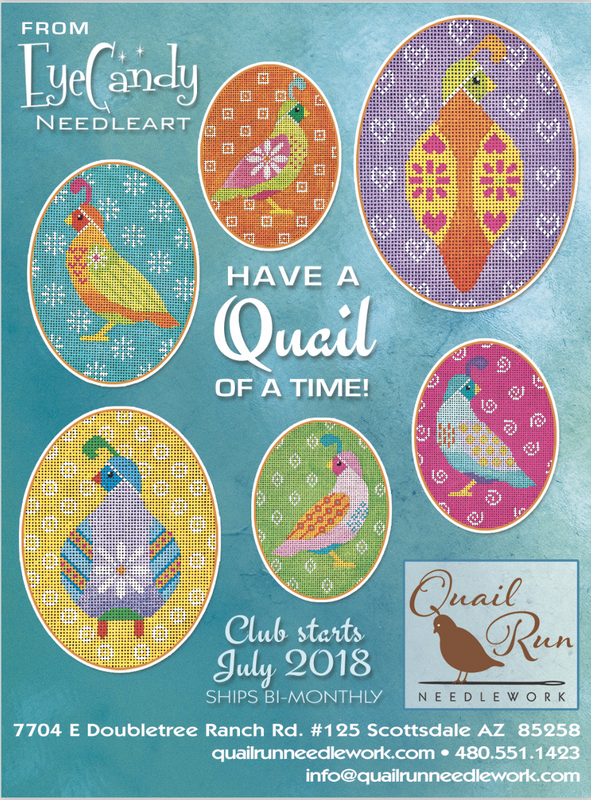 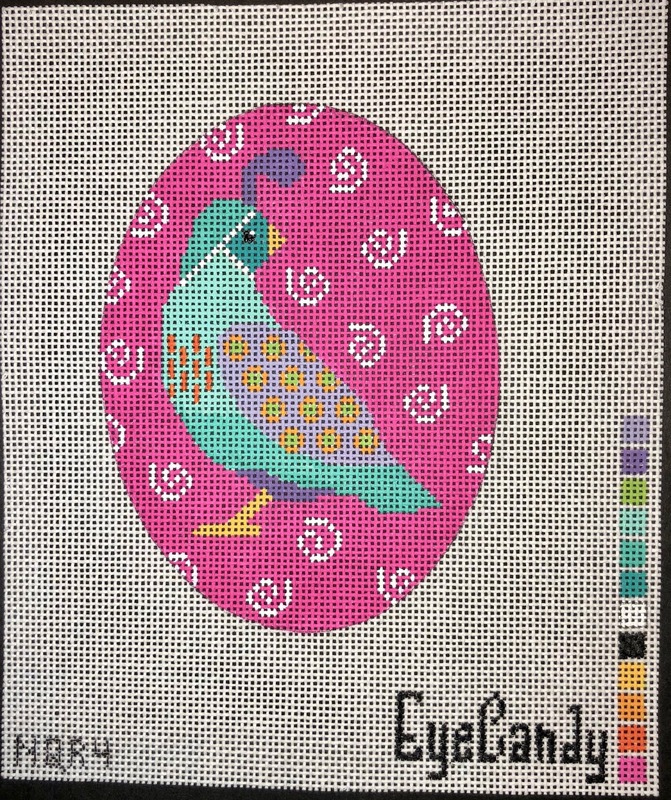 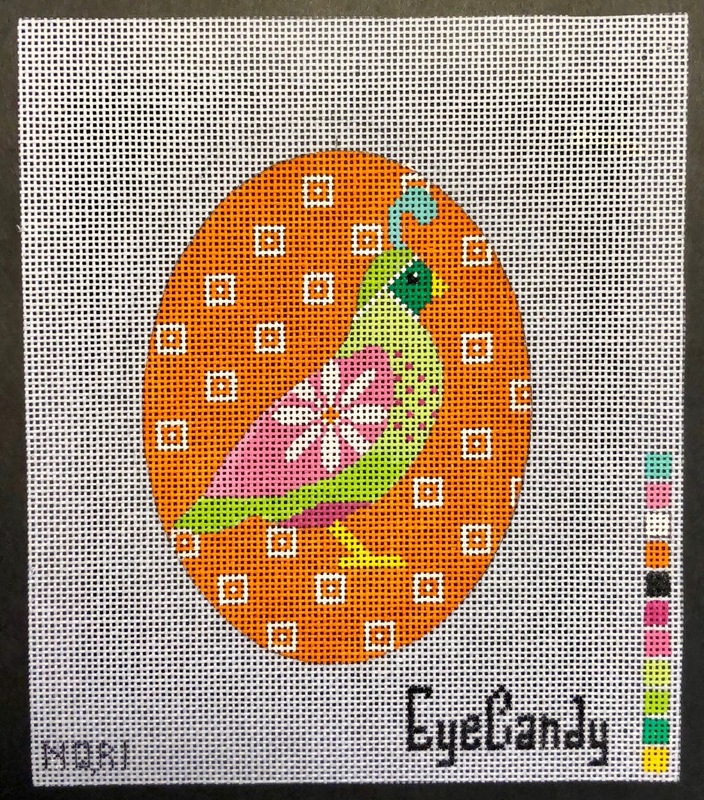 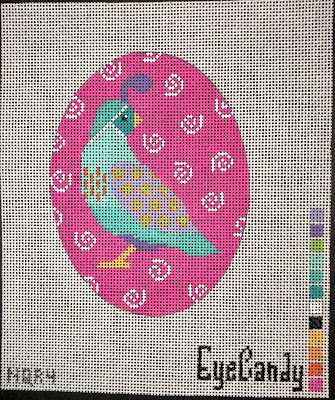 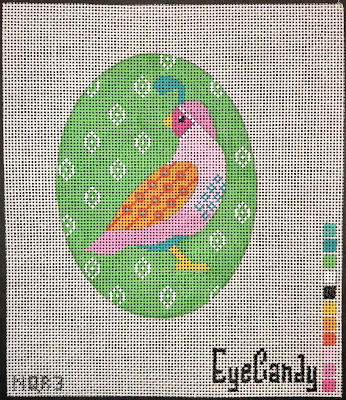 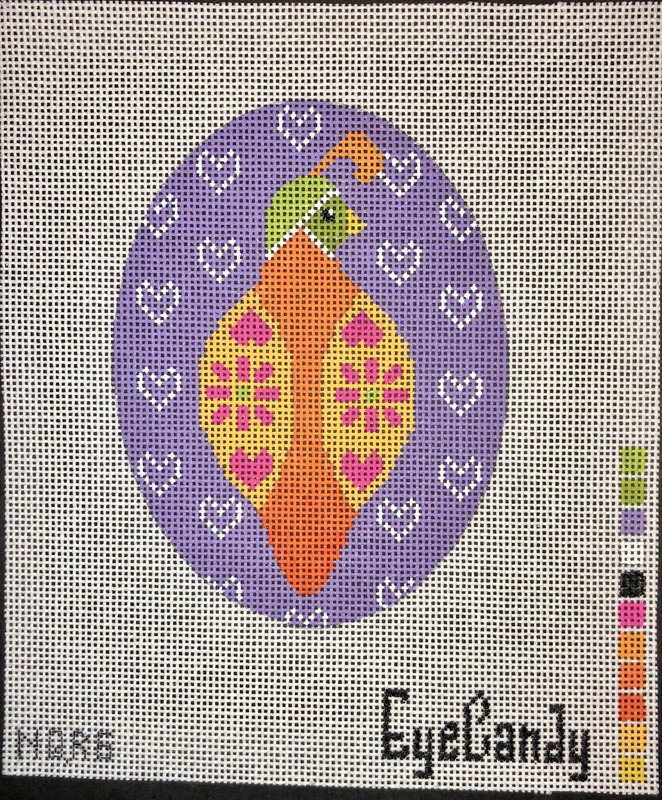 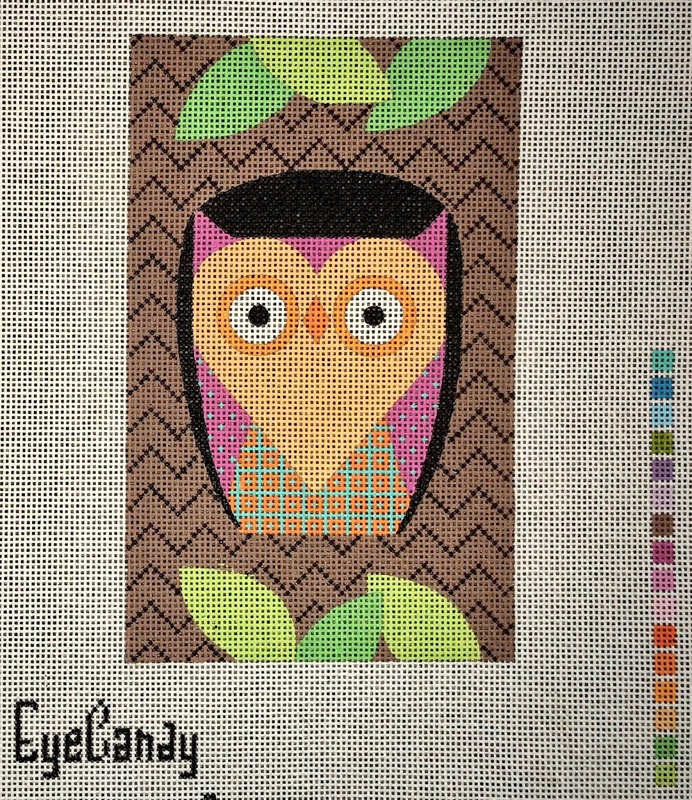 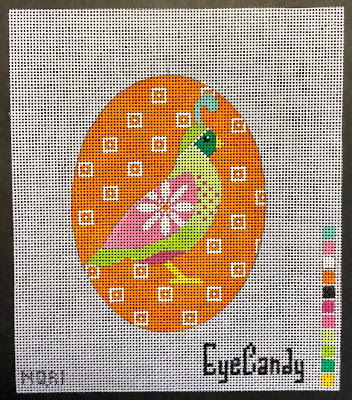 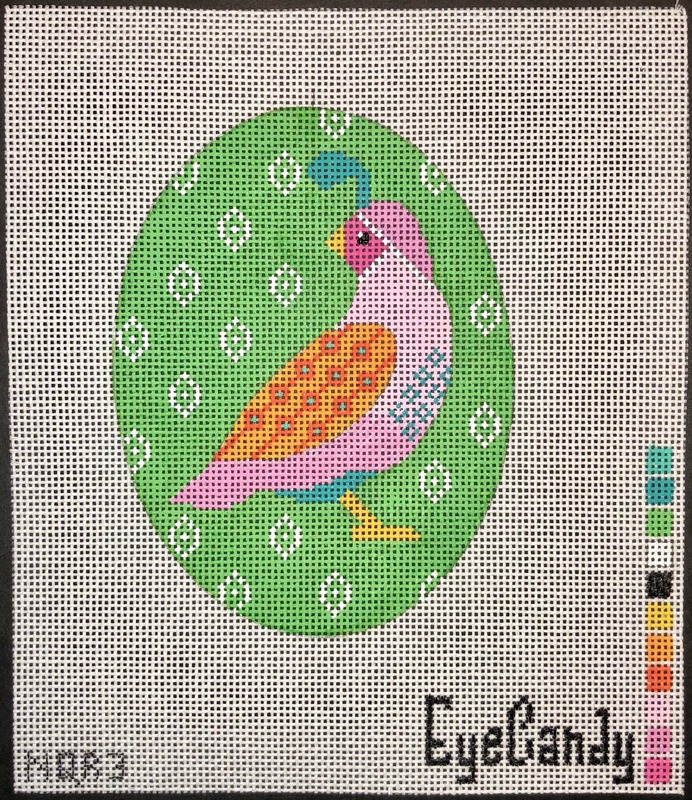 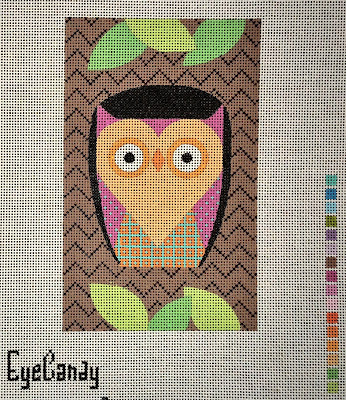 Just a reminder that my newest club series starts this time next month exclusively at Quail Run Needlework, give them a call at 480 551 1423 or email at info@quailrunneedlework to sign up! 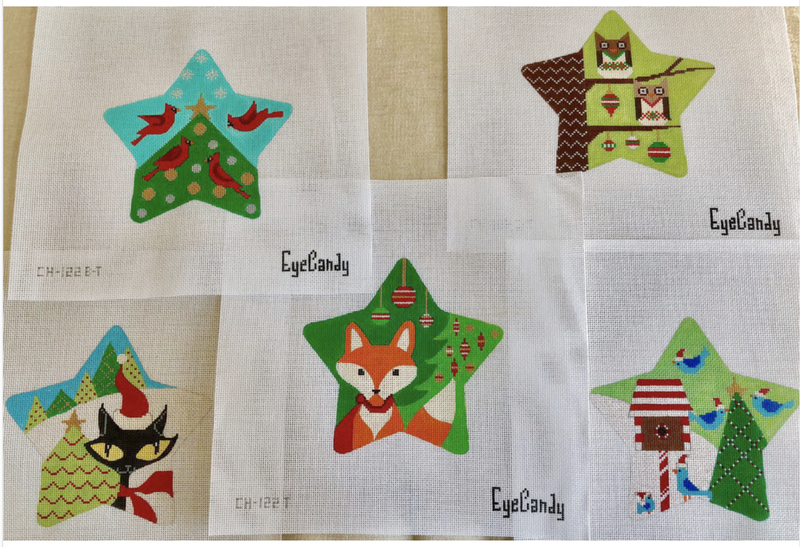 These designs all made their official Market debut at last weekend's TNNA show in Cleveland! Newest Ornament in my Spooky Star Club is Now Shipping! 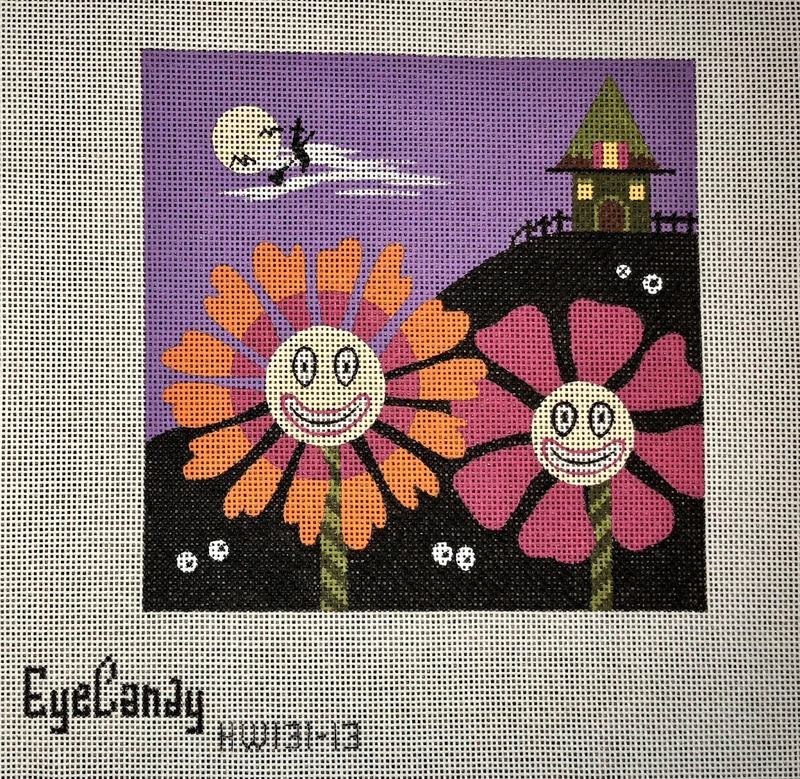 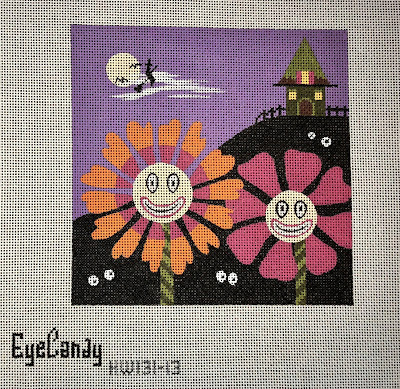 This is the latest star to be released from my Stitch a Spooky Star club from Fancy Stitches! 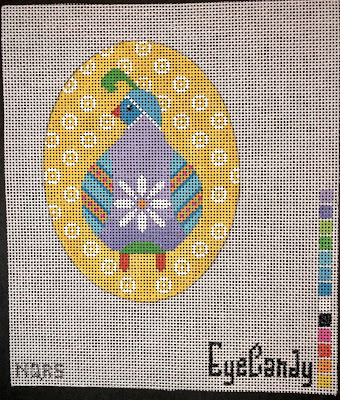 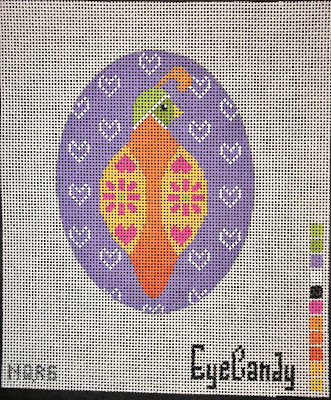 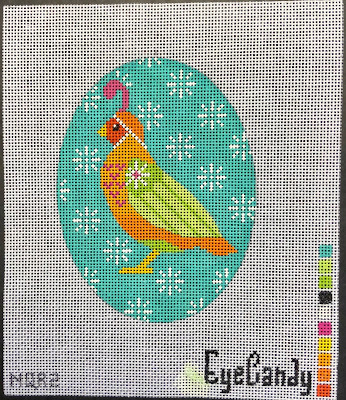 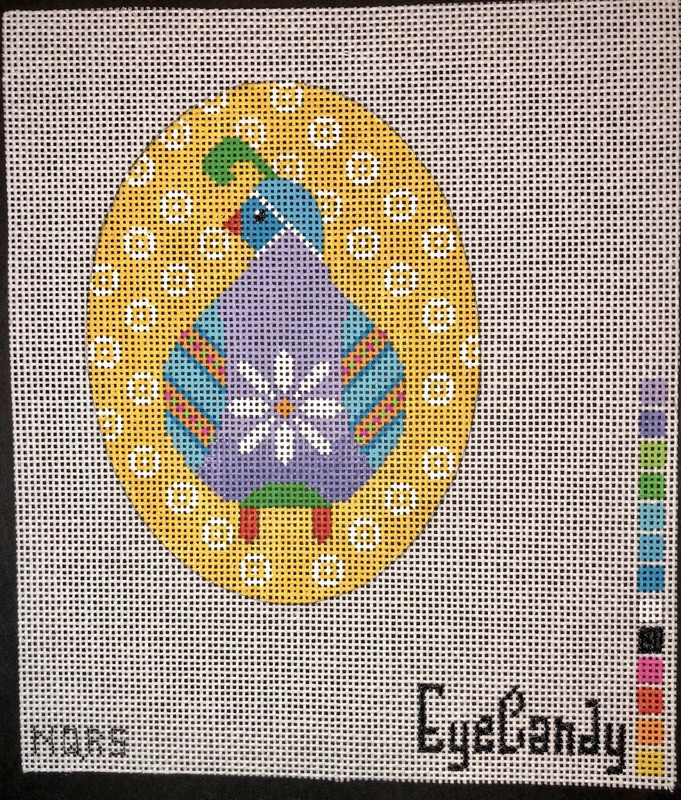 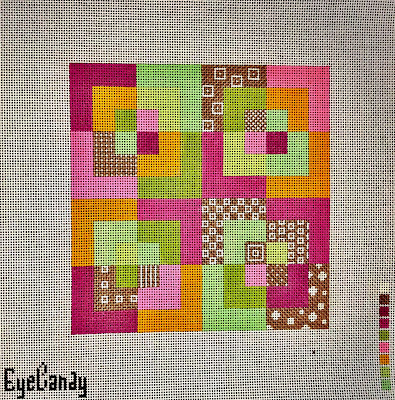 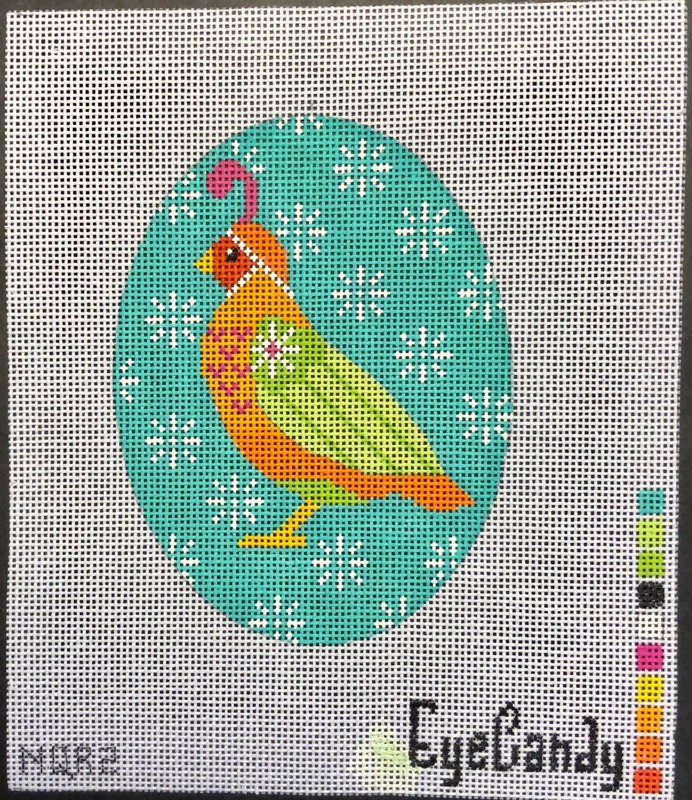 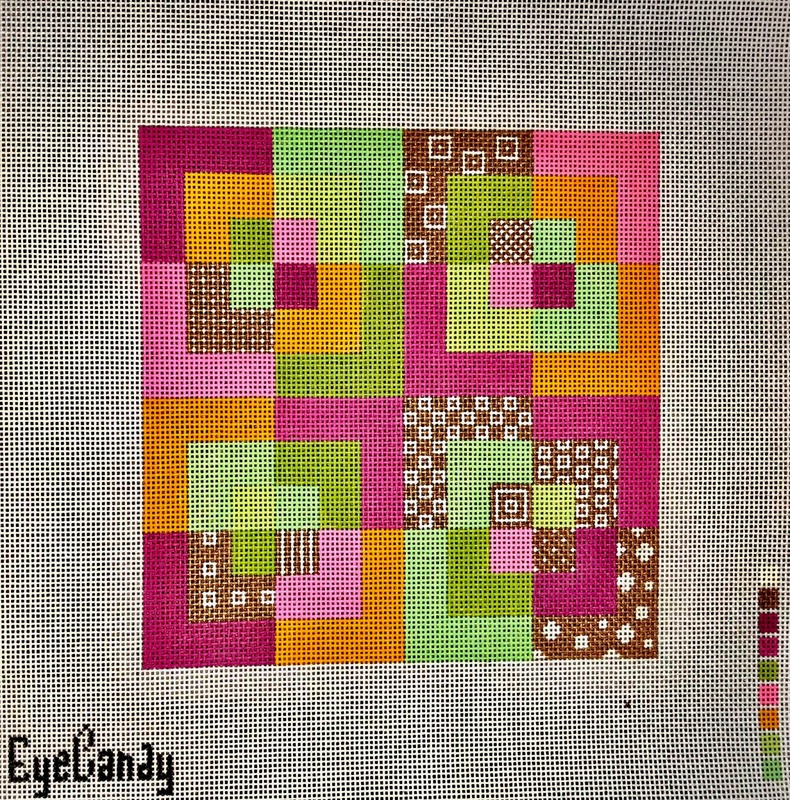 Club members will have a lot of fun stitching this one! 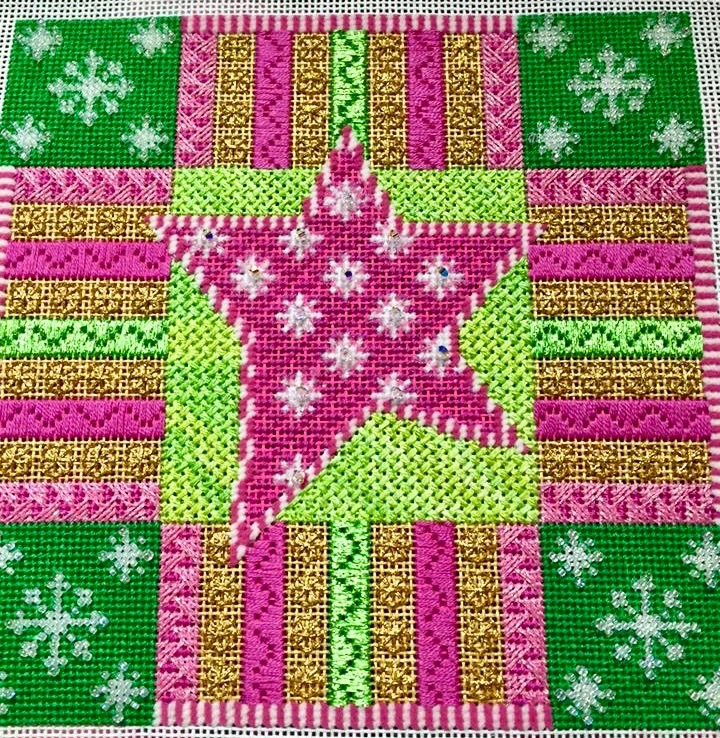 Beautiful Finish of My Holiday Star! 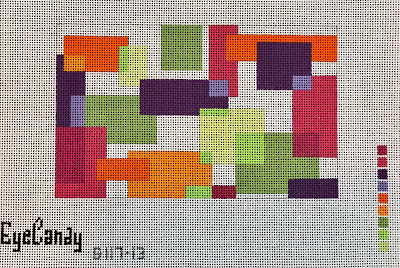 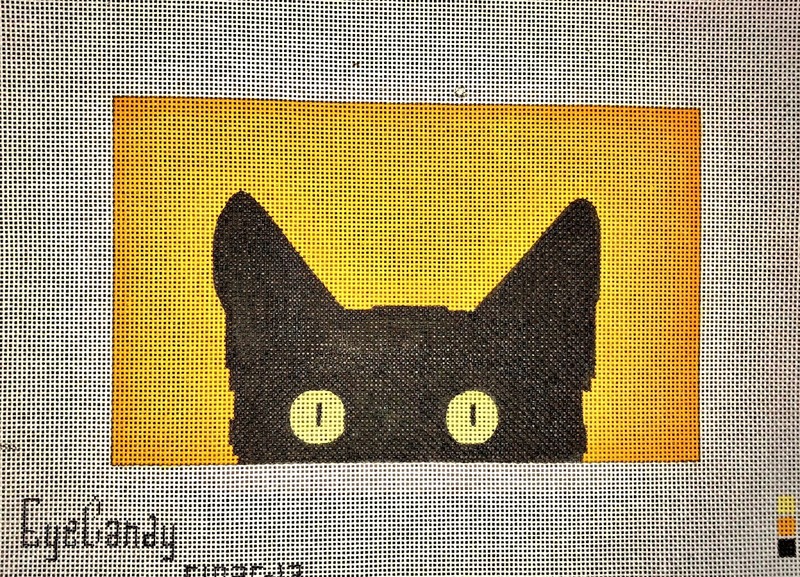 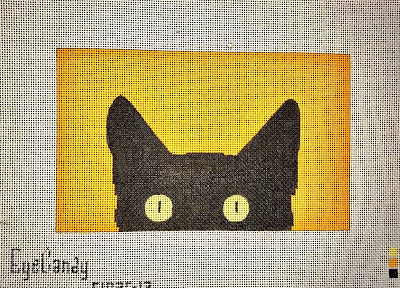 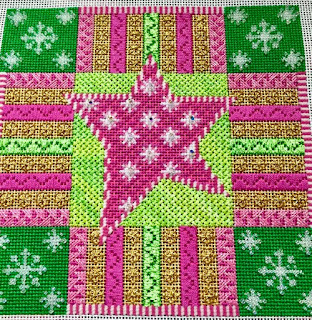 This one is going into my Top 10 favorite stitches and finishes ever! 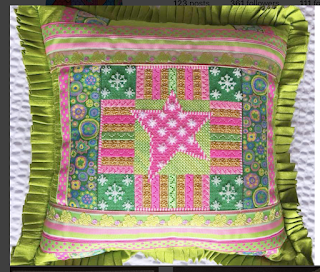 Jeannine B. stitched my Holiday Star with a guide by Ruth Schmuff, then sent it to Chaparral Needlepoint for Carolyn Baird to work her magic with ribbons to trim this gorgeous pillow. 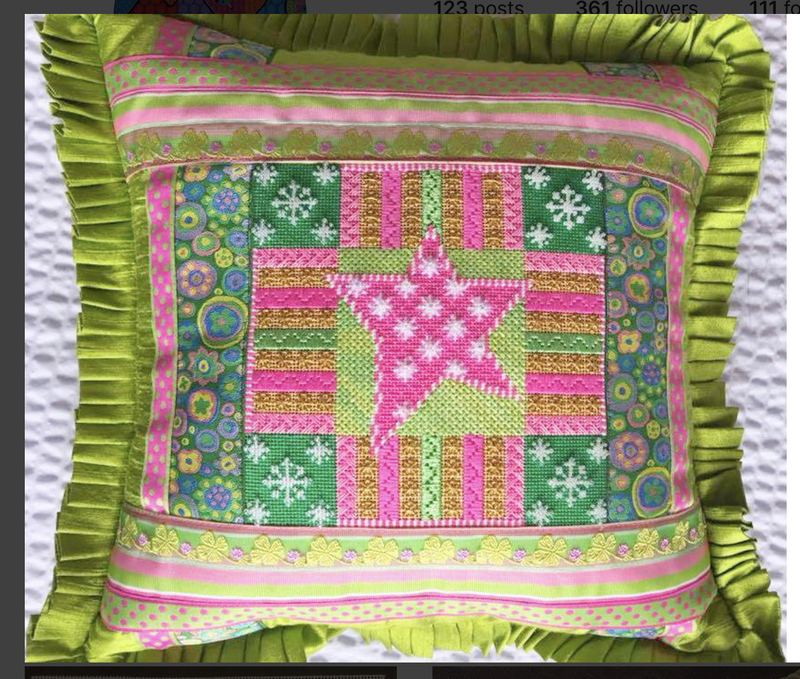 Such fabulous work from all involved!